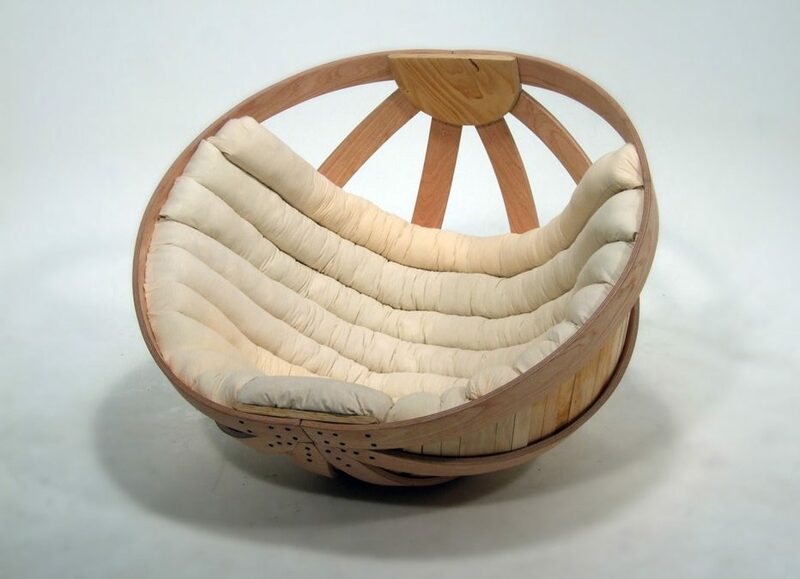 The Synergy Cradle epitomizes what a rocking chair is all about. 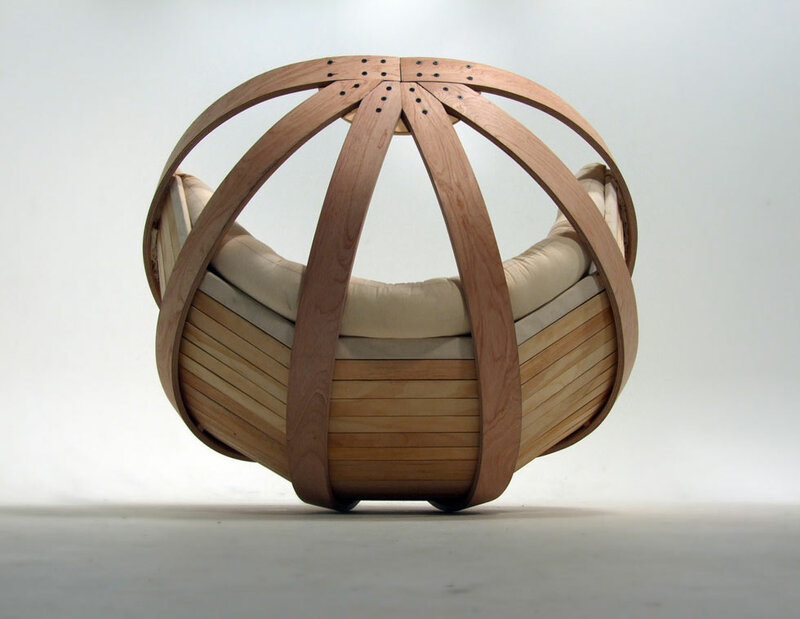 It creates a comfortable and relaxing environment in which the user can release the over stimulation of their senses. 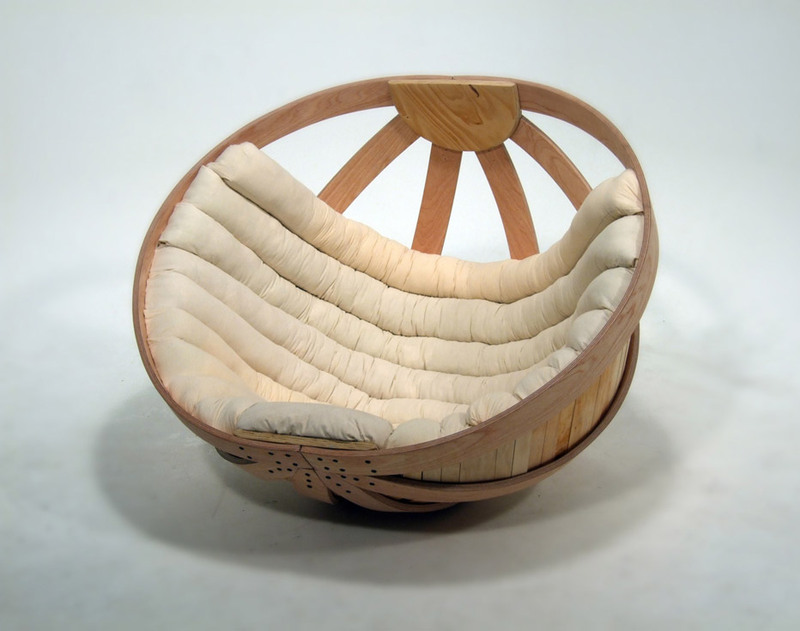 The design was heavily directed by a synthesis of research into Autism and children with Rhythmic Movement Disorder. 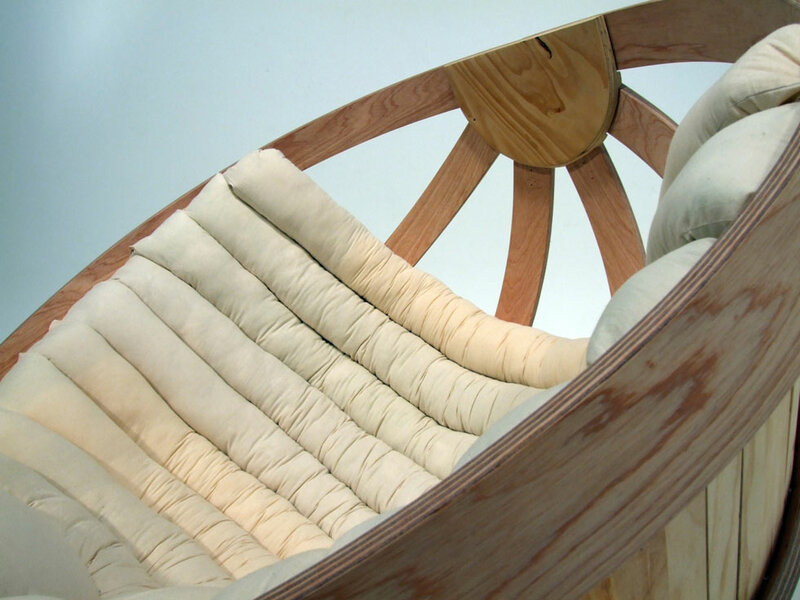 The Cradle combines the sense of safety, sustainability, function and aesthetics. The chair references IKEA furniture ideology and is designed to be a flat pack; minimizing packaging and transportation waste. 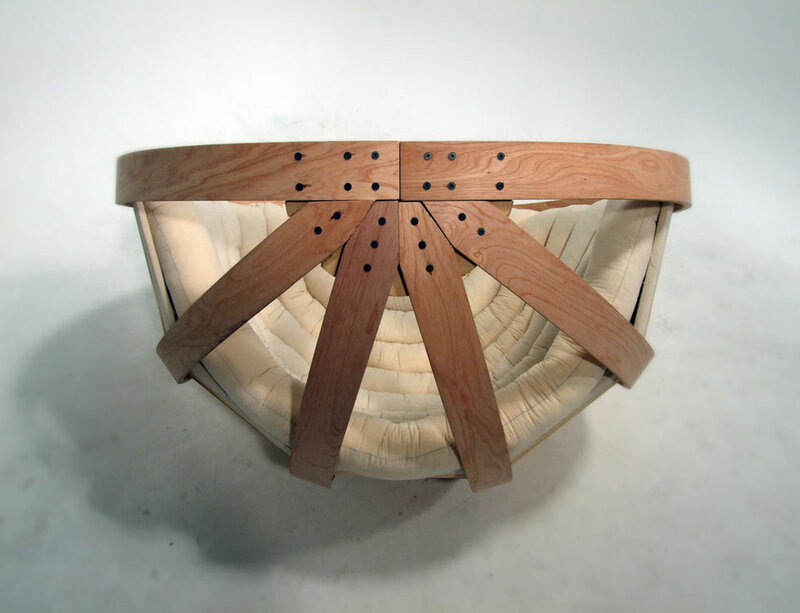 The chair is manufactured from reusable and environmentally friendly raw materials including the glue used to form the initial plywood layers.